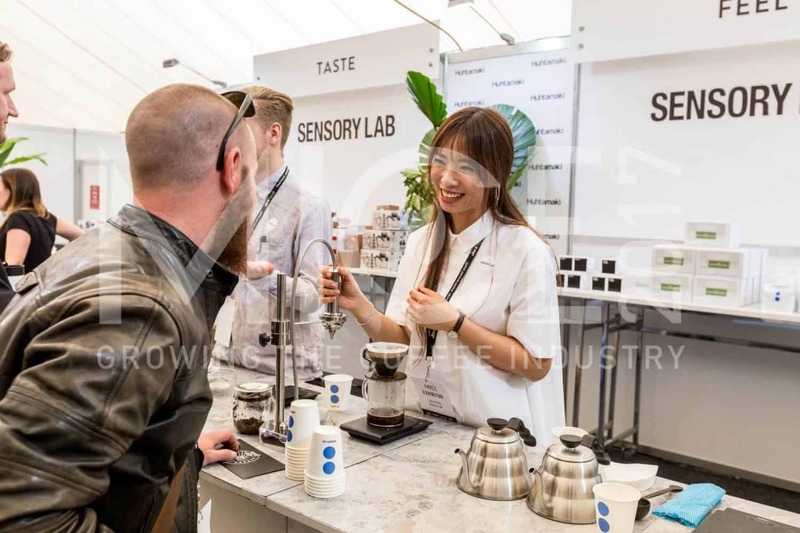 Coffee paradise beckons visitors to sample, savour and appreciate coffee at Australia’s most spirited event, the Melbourne International Coffee Expo. 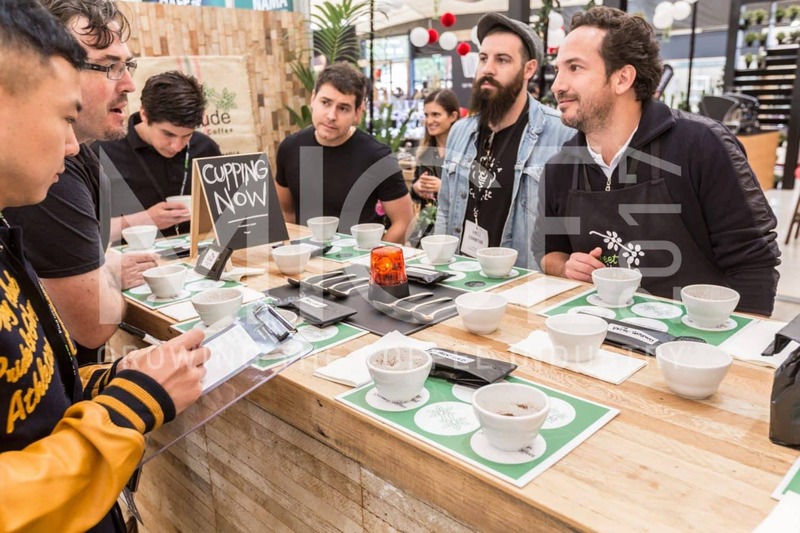 Now held at the Melbourne Convention and Exhibition Centre, the three-day coffee expo presents an enlightening period for coffee lovers and industry players alike. Since it is open to both the public and professional traders, the expo is known to attract visitors from all over the world. 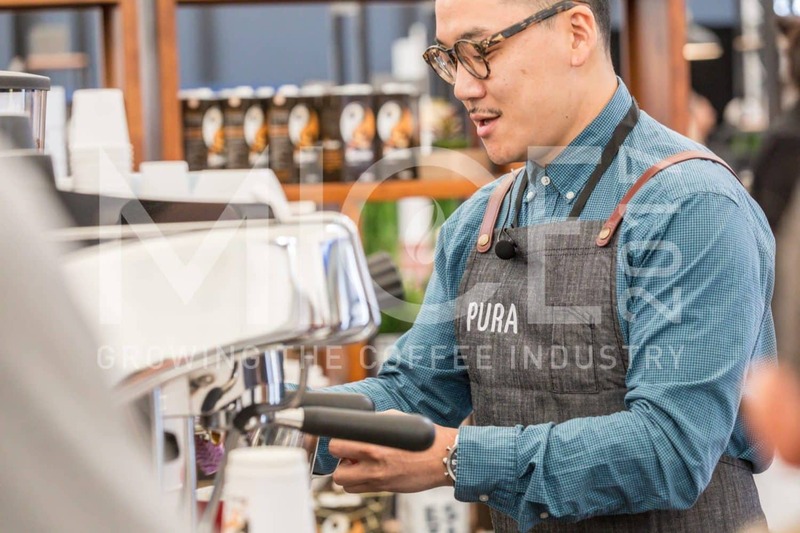 Abbreviated MICE, the Melbourne International Coffee Expo is dedicated to making strides in the coffee industry in Australia as well as maintain its reputation as an advanced centre for everything coffee related. Visitors interested in the industry get to engage with professionals from the field as well as check out new products available. For those whose love for coffee knows no bounds, the expo allows you to experience unlimited tastings of the finest coffee worldwide. Do this as you watch Melbourne’s renowned baristas work their magic. What’s more, the expo allows attendants to get involved in the numerous free workshops and demonstrations as well as get free giveaways. 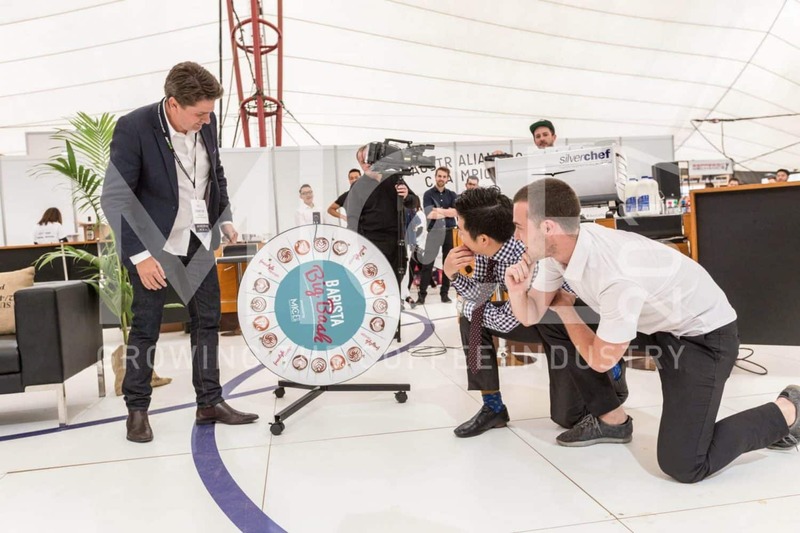 Perhaps the most exciting part of the expo is watching Australia’s best baristas battle for the grand position at ASCA National Coffee Championships. Visitors should also look out for the ‘Let’s Talk Coffee Australia’, part of the expo which presents an opportune moment for you to find out the process it takes to get the coffee beans from the farm and into your cup. 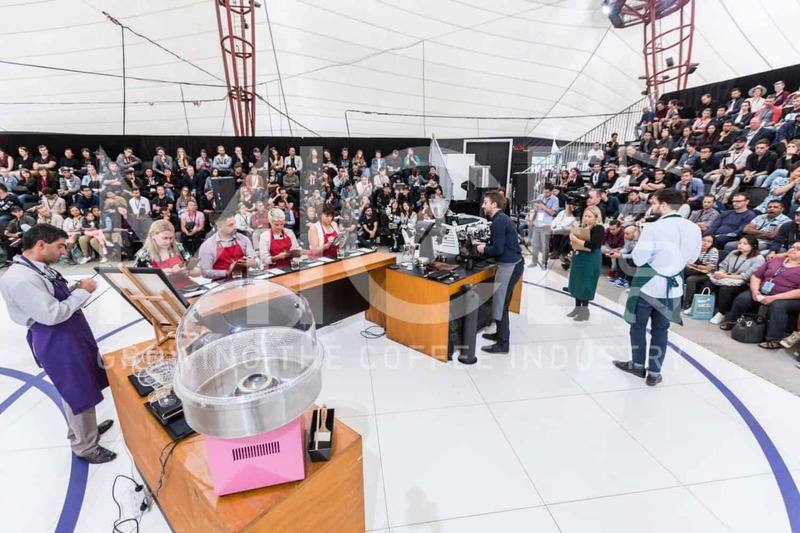 Tickets for Melbourne International Coffee Expo are available both online and at the entry point, but online tickets purchased before the event are a little cheaper. It is advisable to purchase tickets online to avoid long queues on arrival. Hi, how many attendees were there at MICE 2016 and from how many countries? Thanks! I would like to know the dates as well! Unfortunately, the organisers have not net released them. Check back again later in the year.